Workplace Giving allows employees to make regular donations from their pay to charities that have Deductible Gift Recipient status. Through payroll donations, employees are able to claim an immediate tax deduction. Employers can also match an employee's contribution. This means employers match any contributions dollar for dollar and sometimes even double donations to help make an even bigger impact! 20 employees donating $5 a week annually can help 22 dogs become ready for rehoming by the RSPCA. Relax and know that your employees are able to claim an immediate tax deduction. Grow your Corporate Social Responsibility program and feel proud you’re helping animals in need. It’s easy! Contact us for all the details you need. 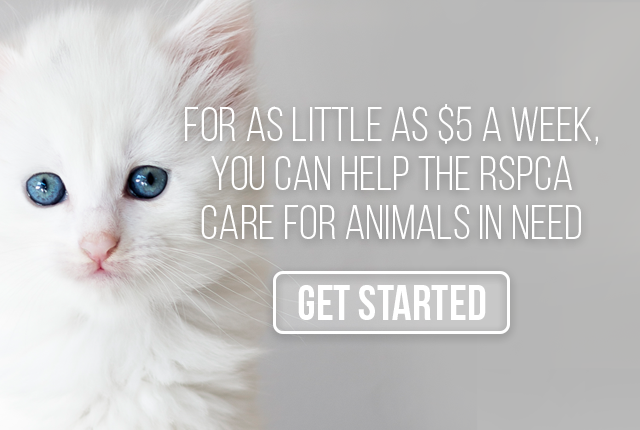 The RSPCA is a member of the Australian Charities Fund.